The Commercial Pilot Certificate enables a pilot to engage in various types of flying for hire. 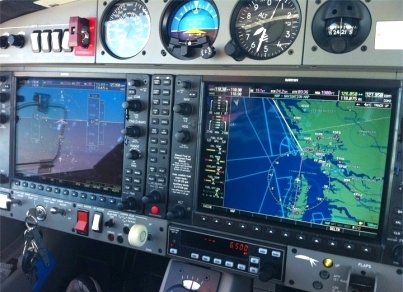 Training for this certificate is a bit more performance intensive due to the introduction of flying "complex" aircraft. An instrument rating is recommended prior to enrolling in the Commercial Pilot Certificate course, however it is not required.